Part 3 of the NHT 2.5i review contains frequency and impedance measurements of the individual loudspeaker driver’s mounted in the NHT 2.5i enclosure. Right: Frequency response 15deg off-axis. 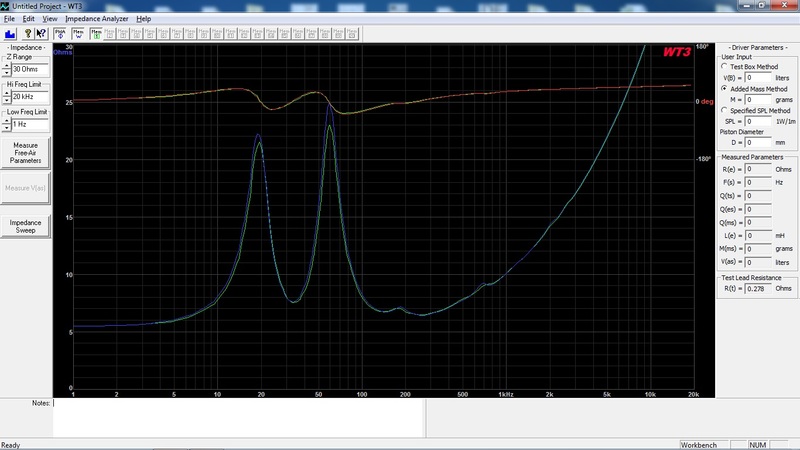 Left: Frequency response on-axis, 15 and 21deg off-axis. 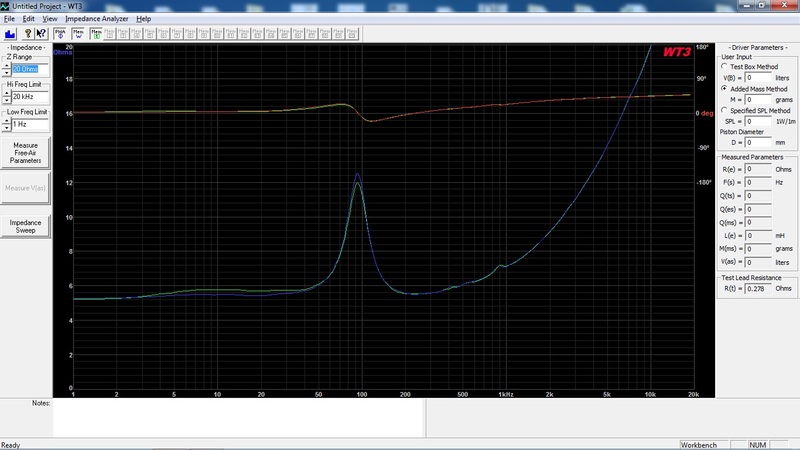 Right: Frequency response 30, 45 and 60deg off-axis. A smooth and linear tweeter frequency response. The aluminium dome break-up at 26kHz is well suppressed by the diffusor. The Peerless mid-woofer has a smooth and extended frequency response without any violent cone break-ups. Mic position: Nearfield. With and without cross-over. Left: Nearfield frequency response without x-over. Right: Nearfield frequency response with x-over. The cross-over gives a 3.5dB boost @ 75Hz. Box tuning frequency @ 33Hz without x-over and 30Hz with x-over.